Welcome to the Marietta Marlins Registration for 2019 Spring/Early Summer Registration. 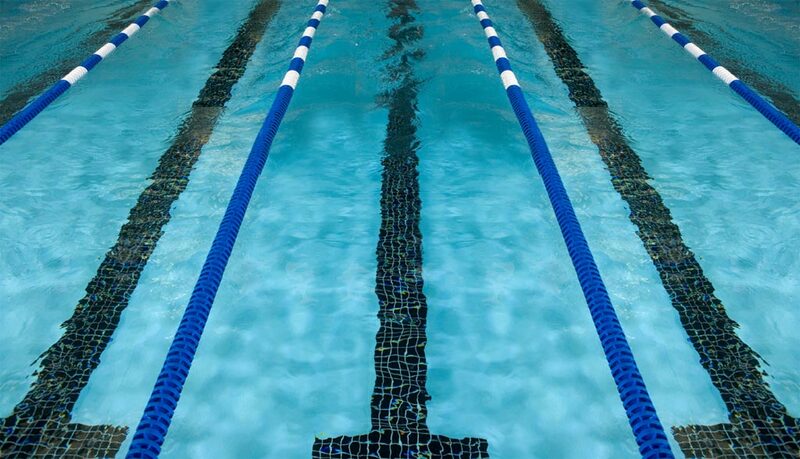 All Discovery Swimmers who have already enrolled for either Fall or Winter sessions, need to register again for the Spring Session which will run from April 8- June 29, 2019.You will NOT need to pay the $80 Registration fee again, Until the 2019 Fall registration opens in July, which will begin the session in September 2019. However if you are a NEW Discovery or other level( Developmental 1-3, JR 1,2 Giants, National or High Performance) registering for the 1st time, you need to pay the appropriate registration fee( $80 for Discovery, and for all other levels, $200) this is for your USA Swimming fees. NO DEVELOPMENTAL OR HIGHER SWIMMERS WHO ARE ALREADY REGISTERED PREVIOUSLY in this 2018-19 SEASON NEED TO DO ANYTHING TO REGISTER UNTIL THE FALL 2019 REGISTRATION OPENS DURING SUMMER 2019.